We all know the dry air and other conditions during a flight can cause us to feel tired and dehydrated. Imagine what this does to our skin and the rest of our body. Here are a few nifty products to help you look and feel your best, even after a long flight. This British perfumery has scented the likes of Lawrence of Arabia and Queen Victoria and if it’s good enough for them, it’s good enough for us. 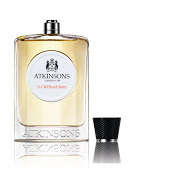 The signature 24 Old Bond Street ($132- $173) was recently awarded the Perfume Extraordinaire prize at the annual Fragrance Foundation UK Fifi Awards. Now you can smell like royalty as you stepoff the plane! Dry lips are quite often a problem when in the air. This nifty range from Bliss will solve that problem in a jiffy. The Fabulips ($28 to $34 each) range features a foaming lip cleanser, sugar lip scrub and instant lip plumper. It sloughs off dead skin and gives lips moisture for an enviable pout. The Intense Hydration Treatment Mask ($35) is enhanced with probiotic technology and hydrates skin. It also can reduce fine lines and wrinkles. Apply for 30 minutes as an overnight mask before rinsing off when you awake. Smooth and dewy skin is possible post-flight! This new Caribbean Island Wild Flowers range from Crabtree & Evelyn evokes tropical citrus notes alongside a marine accord making this perfect for your Caribbean holiday. Oh, you’re going to Langkawi? Also can, lah. The range includes an eau de toilette, ultra-moisturising hand therapy and more. Available in Crabtree & Evelyn stores. Bringing all your products on the plane is not an option. So, cut down your routine for the day with the 6-in-1 essence from Innisfree’s new Soybean Energy ($59). It is designed to be used as the first step of a skincare regime, and promises to exfoliate dead skin cells, firm up pores, smoothen skin, promote cells turnover, brighten skin tone and further strengthen the skin barrier. 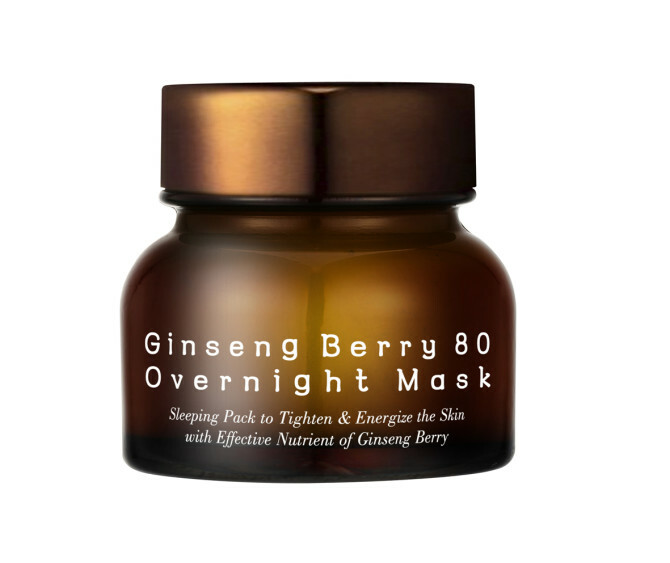 Korean brand Pureheal’s new Ginseng Berry Overnight Mask ($48) is rich in ginsenoside with 80per cent ginseng berry extracts to firm and energise skin for a brighter complexion the next day. Excellent for long haul flights. Available at Sephora from Sep 4.